At six years old, I’d been newly and abruptly moved across the United States by my mother, for reasons I wouldn’t understand until well into my adulthood. In shock and confused by a sudden uprooting, I found solace in new roots — a singular Dutch elm tree growing dutifully across the sidewalk outside the house I was now stationed in. Each day — missing the grandmother who’d helped care for me until then, the cousin who’d been my best friend, and the cluster of woods that my former home had backed into, — I’d grab a book and settle into the Dutch elm’s arms for a good, long, six-year-old-style meditation. And so the tree became my friend. Years later and thousands of meters higher in altitude, I’d be drinking directly from creek water that had been purified by the trees that lined it’s banks, on a short break from my job at WWF, in which I get to ask myself, my peers, policy-makers, and companies: How do you support the well-being of people and the forests they depend upon? And how can we do that together holistically? What do forests do for you and your communities? You’ll recognize some of my own initial answers: Friend. Therapist. Drinking fountain. Air conditioner. Sunblock. Nutritionist. Oxygen tank. Elder. These are just a few names one might call a tree. And these names denote only some of the generosities that trees have extended to their surrounding communities throughout time. As the realities of climate change sink in, there is another reality we have yet to adequately grapple with — that forests have been subsidizing our drinking water, breathable air, mental well-being, and possibly more, for generations. As the global rate of deforestation continues along a worrying trend with half of all biodiversity at risk, will something else step in to subsidize or service sustained human health? Deforestation and forest degradation have been linked to increase in mudslides, fires, respiratory issues, disease, poor nutrition, depression, and more, all from which it is costly for people and governments to durably recover. Yet research on this connection often has been backwards-looking — deriving lessons from retroactive analysis, rather than integrating this relationship into true cost-benefit assessments of land use planning or larger scale conservation. According to latest research, for example, land use change is the biggest underlying risk factor to humans for outbreaks of infectious diseases. Disease pandemics have dominated the headlines in the last decade, as countries and communities have battled to effectively or efficiently contain, treat, and prevent spread of the likes of Zika and Ebola. While there are various methods to quantify the cost of carbon stored within different forest types, other ecosystem services are less mainstream and quantification of their benefits less developed. Disease regulation is recognized as an ecosystem service. And yet, if increased incidences of malaria have been associated with deforestation in Borneo, who is benefiting from the conversion, how much are they profiting directly, and are the beneficiaries the same groups bearing the costs of an increase in infection? 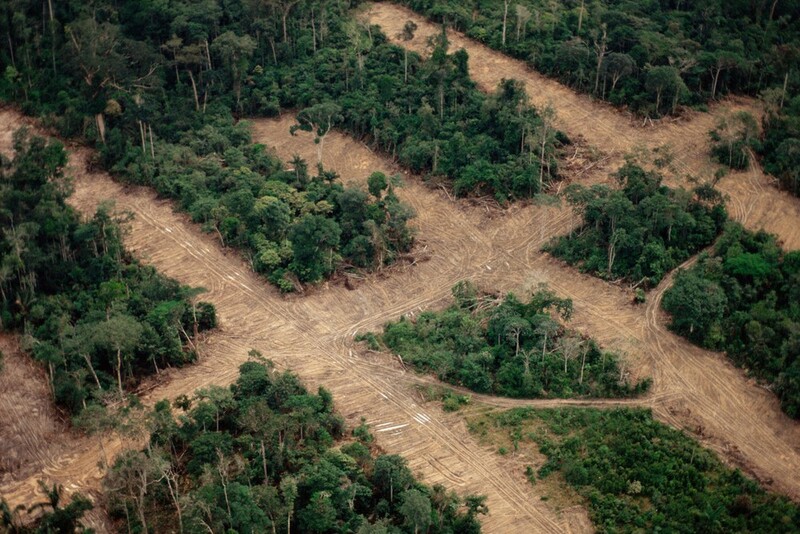 In other words, what is — and who suffers — the true cost of that deforestation? There is no simple answer. Land conversion for more immediate economic development can be correlated to improved nutrition in some cases, thought to be because economic development is associated with road access to consistent income and food markets. But based on increasing evidence on the range of benefits forests provide people — from tree hugging to intact forests increasing community resilience — preventing forest loss, as well as other environmental degradation, could be a more cost-effective means for preventing disease outbreaks. While there is general acceptance of the need for a healthy environment for healthy people, this acceptance is not reflected in funding or land use planning priorities. In fact, from 2013–2015, the health sector received $12.6 billion in philanthropic investment, while the environment received $1.1 billion, despite intact nature ultimately being the foundation of healthier, more resilient communities. 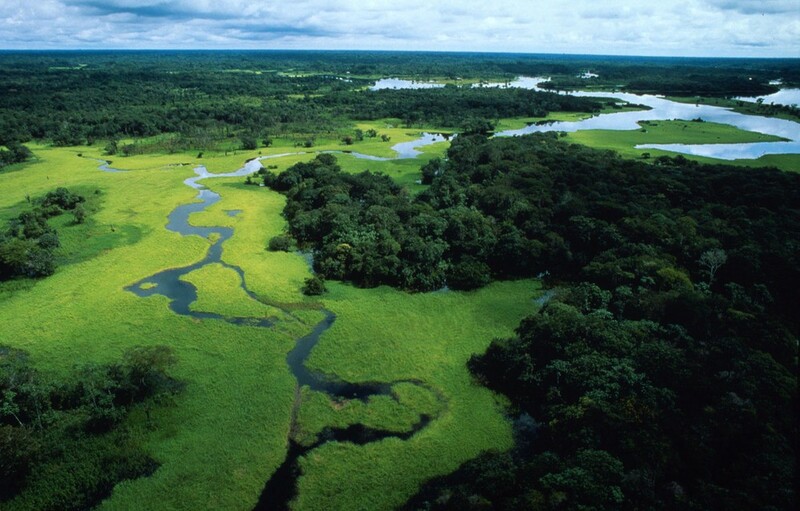 With only 12 years to limit the expected catastrophes associated with climate change, the ramifications of narrow or unfunded conservation efforts touch every policy and every person on this planet, including any potential for progress against the Sustainable Development Goals (SDGs), the 2030 Agenda to end poverty, and the newly announced UN Decade on Ecosystem Restoration. The ways in which forests support individual and public health are vast and there is much we have yet to better understand. We do know, however, that human health and forest health are inextricably linked. To address one without consideration of the other undermines long-term solutions for our climate, for forest biodiversity, and the pursuit of sustainable health, in which forests just might serve as preventative medicine.